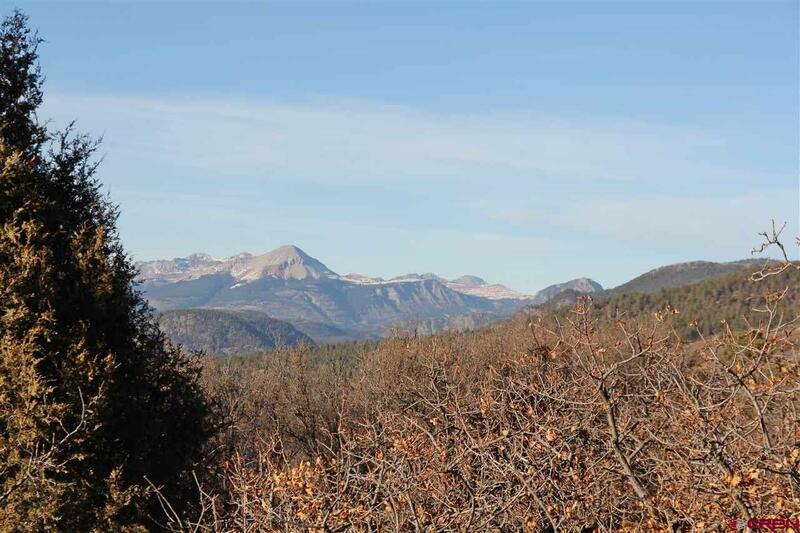 This lot is one of the finest home sites located in the north Animas Valley! 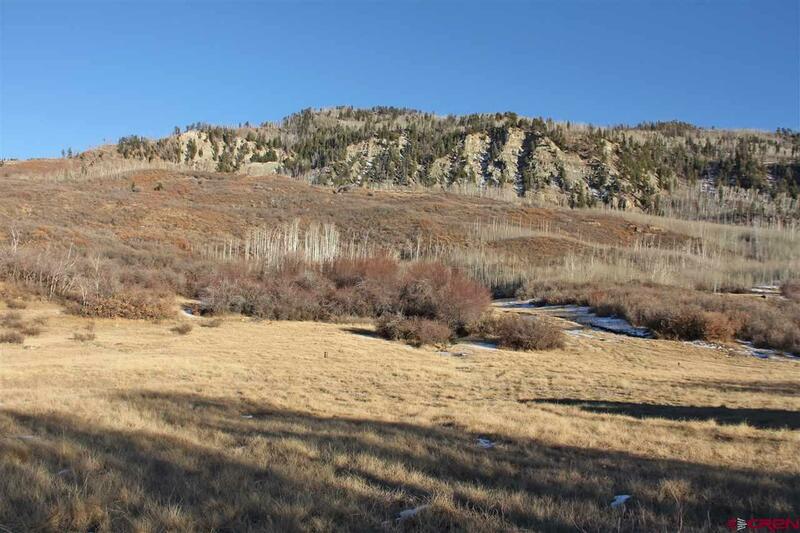 Lot 19 backing up to the USFS lands to the east which span for over 200,000 acres. This particular portion of the USFS lands that is not accessible by vehicle so you rarely see any public use near the property. 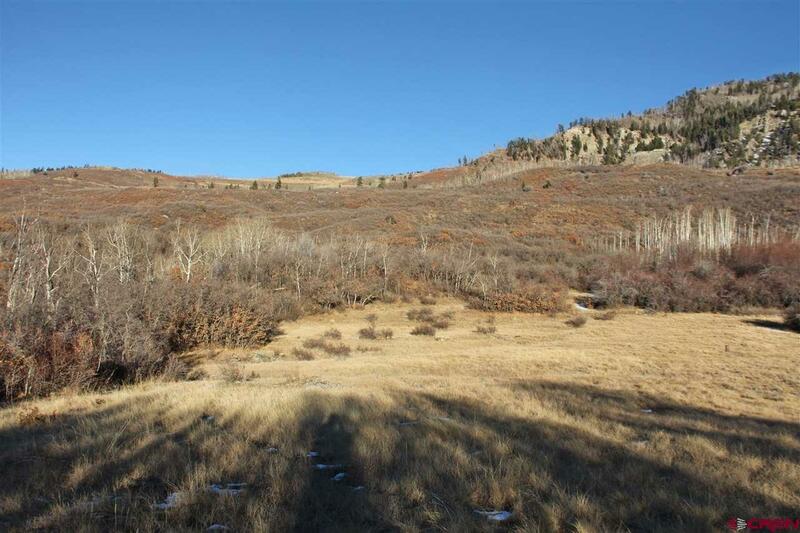 Located in Redtail Mountain Ranch, this lot has it all. Paved roads to a 35 acre estate lot, underground electricity and natural gas as well as a water well in place. Complete the driveway and extend the utilities to exceptional private, view enhanced locations and you are ready to construct a home on a one of a kind location. 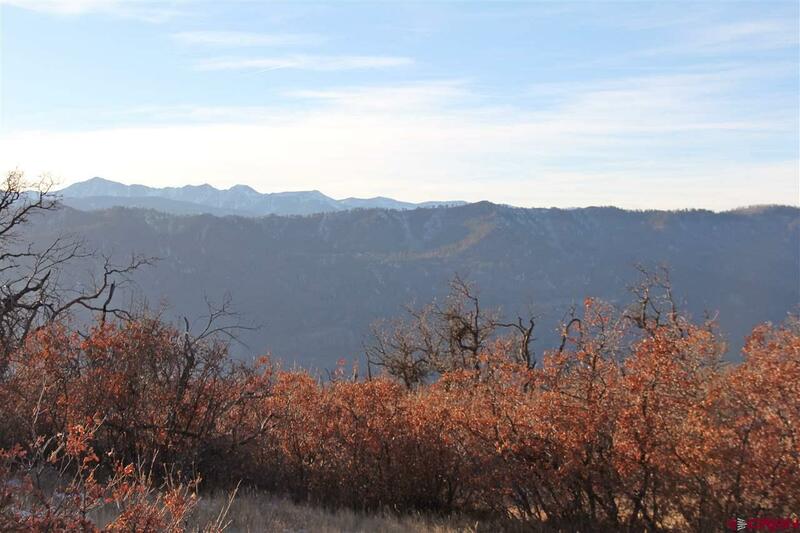 The Redtail Mountain Ranch subdivision has equestrian/hiking trails that connect to expansive USFS lands to the east and north. Vistas span from views down the Animas Valley, to the wilderness lands to the west of the Animas Valley to the high peaks to the north. The gated entrance provides security and enhances the privacy for the homeowner as well. As Will Rogers said "they arent making any more of it so put your money in real estate The north Animas Valley location is limited in the number of undeveloped parcels, and even fewer with access to the USFS lands. 6 lots are listed individually with the following MLS numbers: 741174, 741186, 741187, 741188, 74189, and 741190. All 6 lots combined are listed under MLS 751163 for $3,300,000.